This Thursday, June 6, 2013, file photo shows the National Security Administration (NSA) campus in Fort Meade, Md. 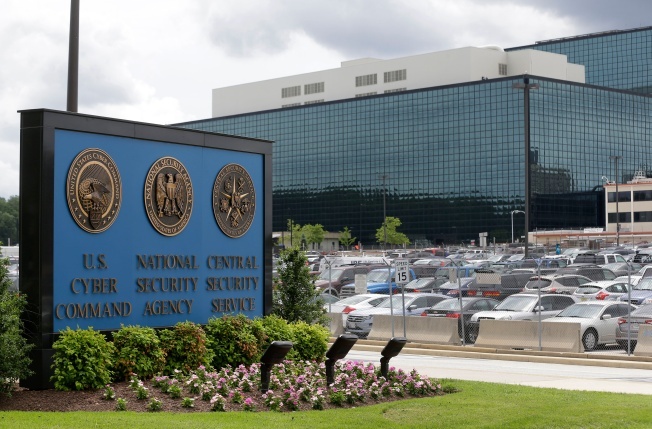 The NSA collected more than 534.4 million details of calls and text messages in 2017 from American telecom providers like AT&T and Verizon, according to the most recent government report covering NSA surveillance activities that year. That was more than three times the 151.2 million collected in 2016.